Community Computer Services offers computer repair, sales, upgrades, laptop repair and more servicing in Alexandria, Cold Spring, Highland Heights, Newport, and many more cities in Northern Kentucky. Looking for a trustable, honest computer repair company in Newport KY? 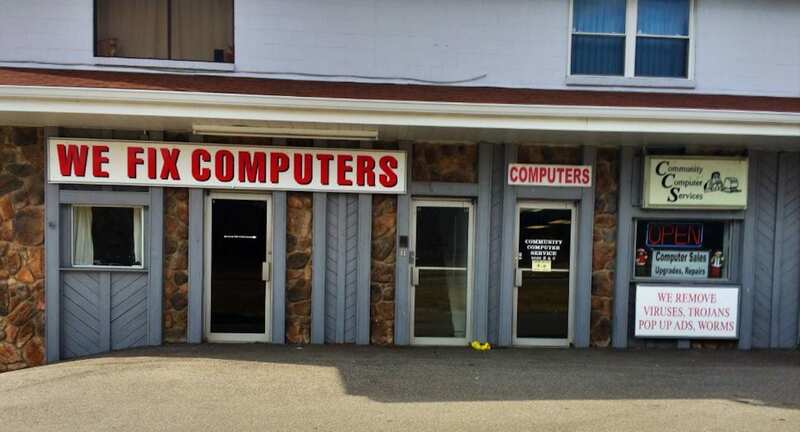 Community Computer has offered computer repair, sales, upgrades and more for Alexandria, Cold Spring, Southgate, Wilder and Newport Kentucky for over 25 years. We try and provide the best customer support expereince for our customers. We are family owned and operated and our shop is located in Alexandria Kentucky.